Please take a look below at the vacancies we have available. To apply please fill in the contact form below and attach your CV for consideration. 40 hours per week plus overtime and call out rota. 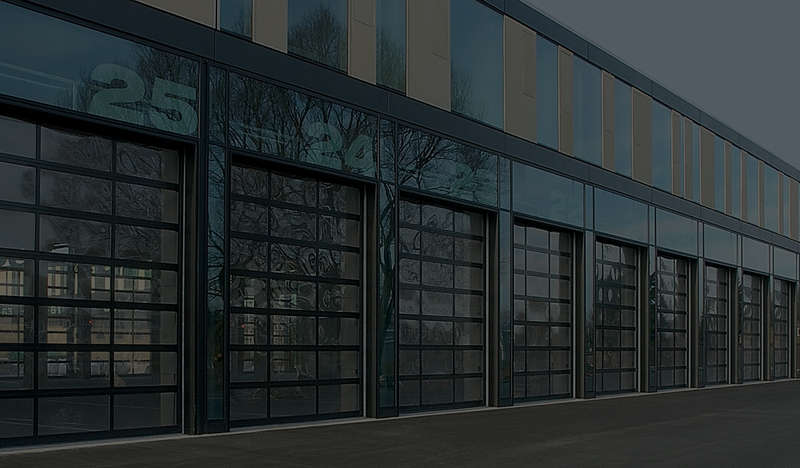 Working for a family run business of over 25 years, specialising in all aspects of automatic and industrial doors works including installation, servicing and repairs. The successful applicant will form part of our growing team of Engineers installing, servicing and repairs to all types of gates and barriers. In return we offer a competitive package including Private Healthcare (after successful completion of trial period), paid holiday and pension scheme. We also offer an ongoing training program. Vehicle, Tools, PPE and uniform provided. Due to the nature of the work and client base, all employees will need to be DBS checked. Normal working hours 7.30am – 4.00pm with overtime readily available for eager candidates. Hourly rate dependant on ability, qualifications and experience. Working for a family run business of over 25 years, specialising in all aspects of automatic and industrial doors works including installation, servicing and repairs. The successful applicant will form part of our growing team of Engineers installing, servicing and repairs to all Auto Door Systems. In return we offer a competitive package including Private Healthcare (after successful completion of trial period), paid holiday and pension scheme. We also offer an ongoing training program. Working for a family run business of over 25 years, specialising in all aspects of automatic and industrial doors works including installation, servicing and repairs. The successful applicant will form part of our growing team of Engineers installing, servicing and repairs to all Industrial doors including Roller Shutters, Sectional Doors, Steel Set Doors, Gates & Barriers. Vehicle, Tools, PPE and uniform provided. Due to the nature of the work and client base, all employees will need to be DBS checked. I am happy for SDG Access to use my information to respond to my application.